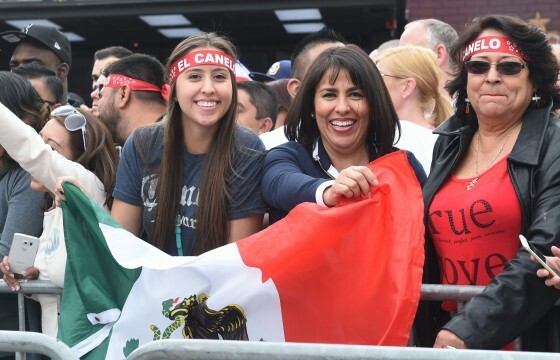 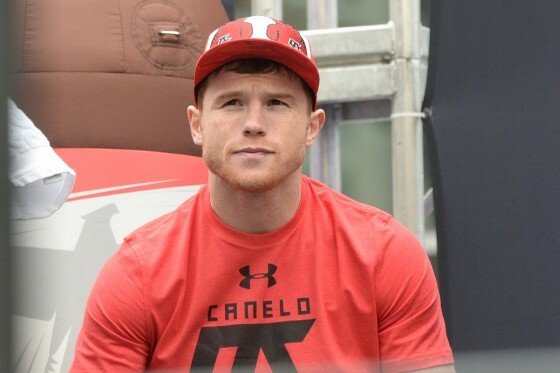 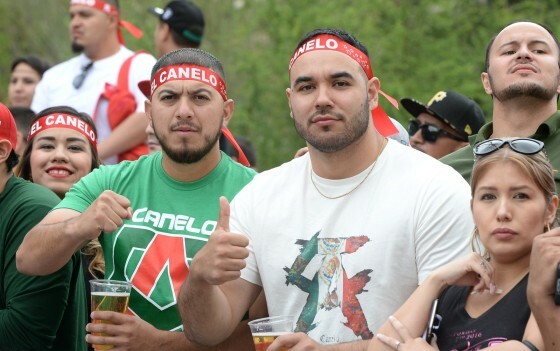 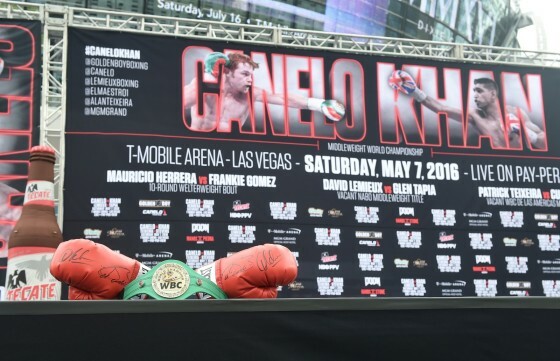 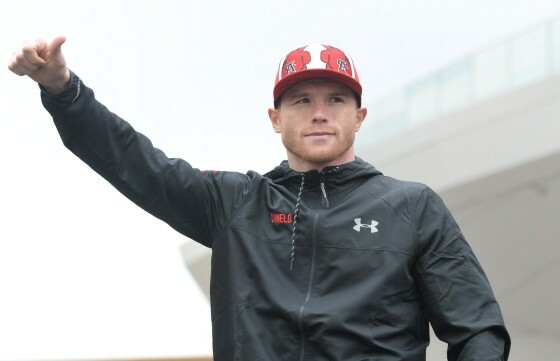 As soon as it was revealed that WBC middleweight champion Saul “Canelo” Alvarez would be making the first defense of his title against former junior welterweight titlist Amir Khan, speculation began to run about the size difference between the two men. 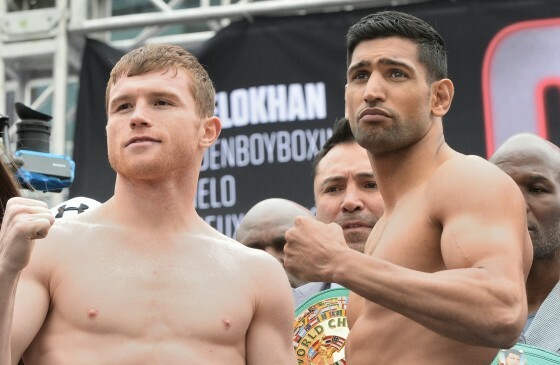 Canelo (46-1-1, 32 KO’s) has always been a solid junior middleweight, who has came into the ring well over 170 pounds on certain fight nights, while Khan (31-3, 19 KO’s) is moving up in weight following a three-fight stint in the welterweight ranks. 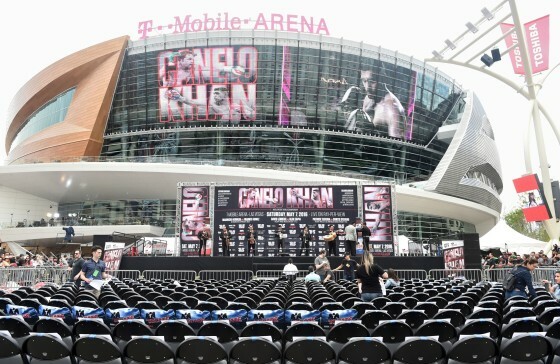 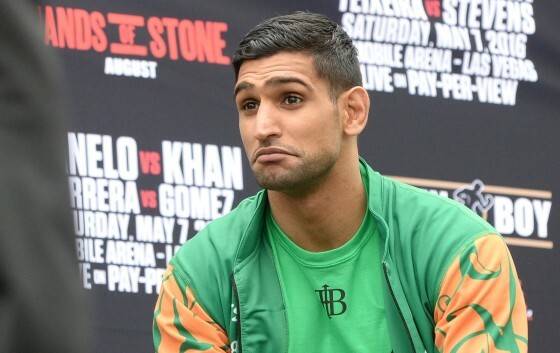 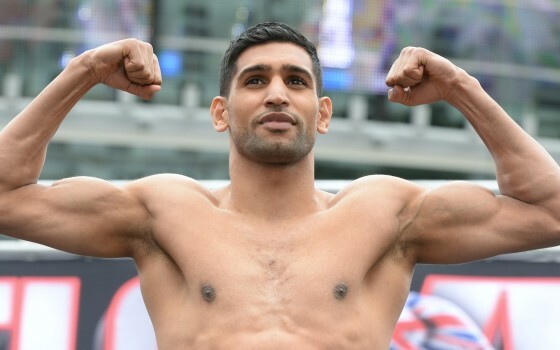 Both men hit the scale weighing 155 pounds at Friday’s weigh-in, directly in front of the T-Mobile Arena, and you can tell Khan has put on some solid muscle. 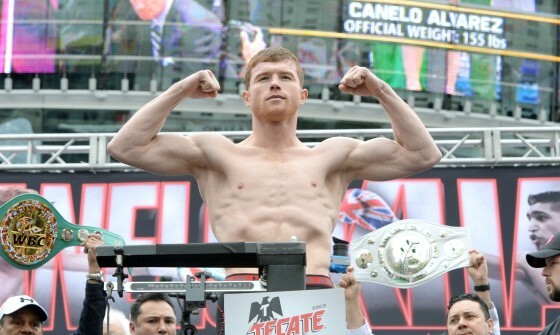 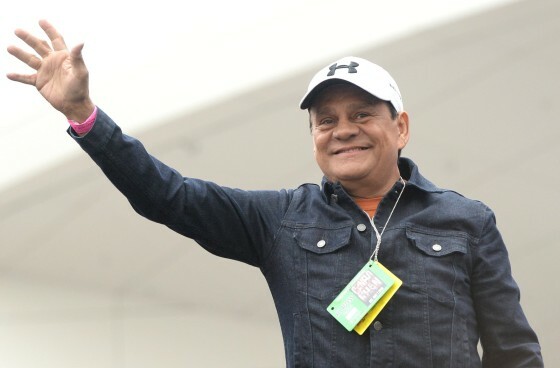 Alvarez, meanwhile, looks to be in fantastic shape. 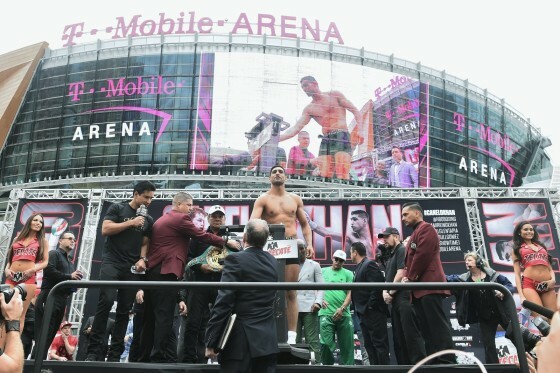 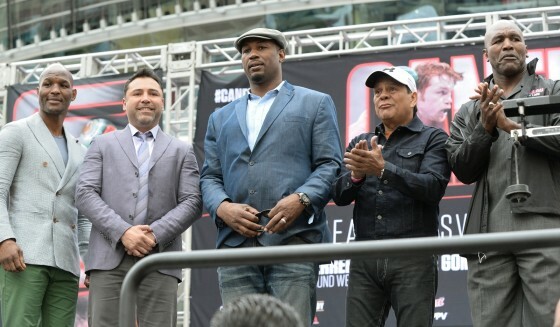 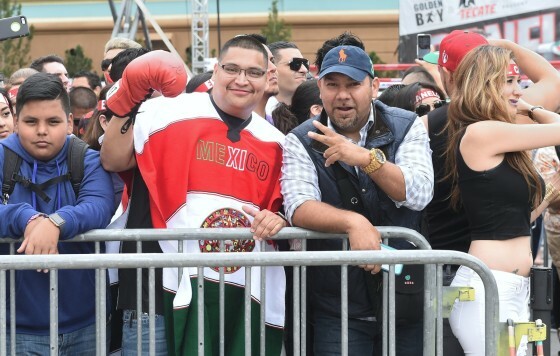 Check out exclusive photos below and stay tuned to Hustle Boss for more fight week coverage.